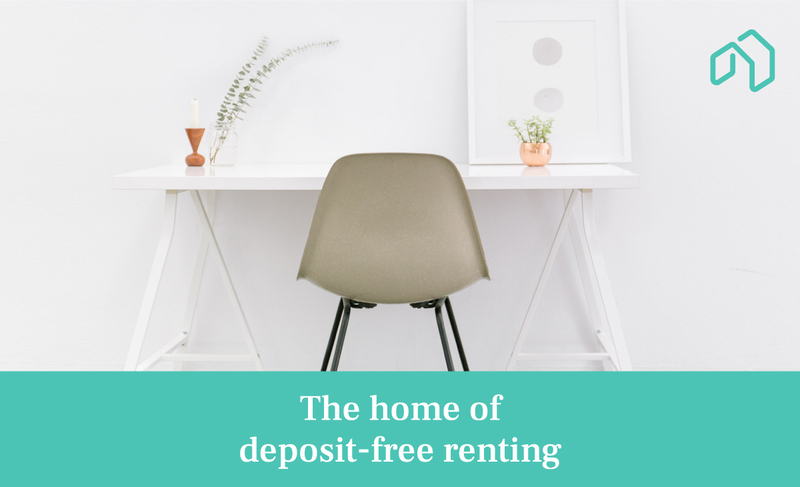 approach of companies like flatfair, the UK’s fastest-growing deposit alternative, renting is becoming decidedly more affordable and accessible. Tenancy deposits are expensive. With flatfair, landlords can offer tenants the option to pay an affordable membership fee instead of an expensive deposit. Thanks to flatfair’s technology, landlords can charge tenants directly for any lawful claims at the end of their tenancy, whilst benefiting from better protection (up to 12 weeks’ worth of rent) than a deposit provides, faster payouts and fewer voids. At the same time, flatfair landlords and tenants have access to an Independent Dispute Resolution service, just as they would under the traditional deposit system, so everyone has peace of mind. In addition to all this, flatfair provides instant referencing for tenants, which means some can even move in the same day they sign up for a property. Greystar, the world’s largest landlord, is just one of flatfair’s many partners that now offers deposit-free renting to its tenants. Currently managing more than 700,000 homes worldwide, Greystar is already a major player in the United States, and is now building up its UK portfolio. Their most recently completed Sailmakers’ development comprises two luxury buildings in the heart of Canary Wharf which are already available to rent with flatfair. what the legislation is striving to achieve,” explains Daniel Jeczmien, flatfair founder and COO. However you look at it, deposit-free renting offers a brighter future for everyone involved. With property giants like Greystar leading the way, it’s only a matter of time before others follow suit.